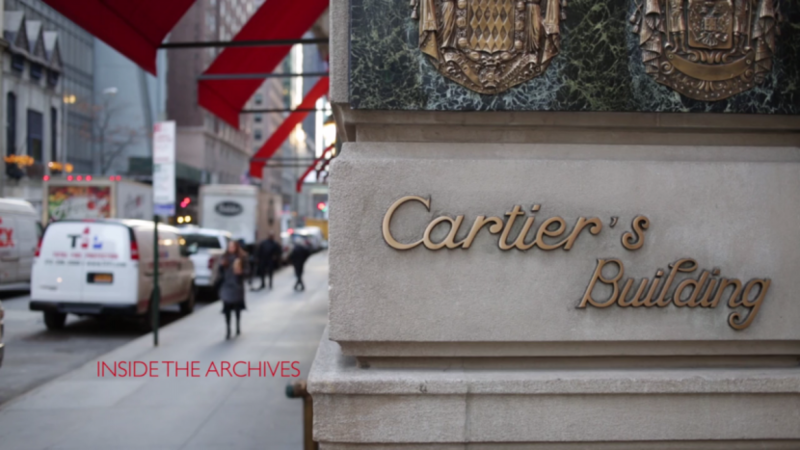 As the the title says a great video by Hodinkee inside the archives of Cartier. 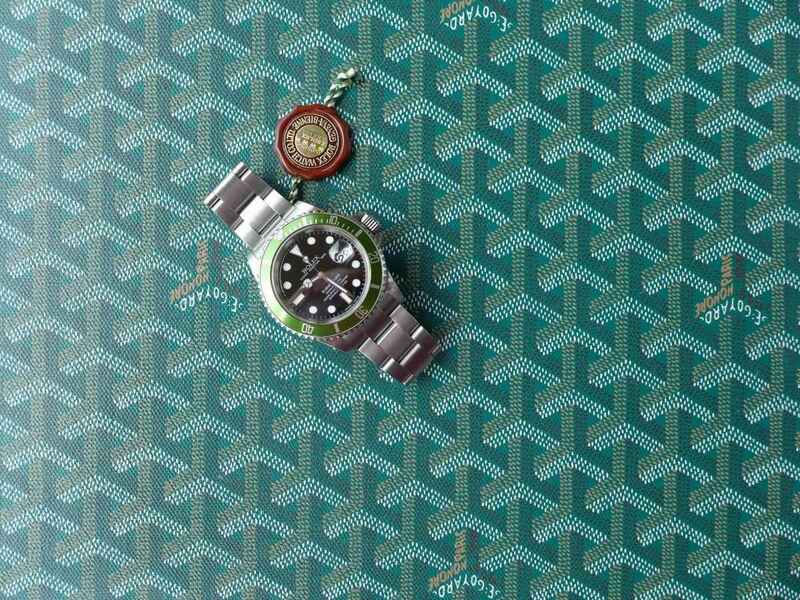 They seem to do really well getting through the doors of some of the biggest Swiss watchmakers and digging out some of their historic mighty fine pieces. Enjoy the small video! 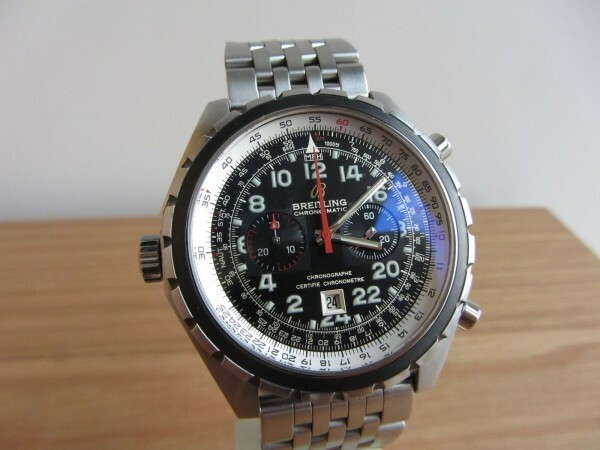 Here is Breitling Navitimer 24 Chronomatic 24 hour. 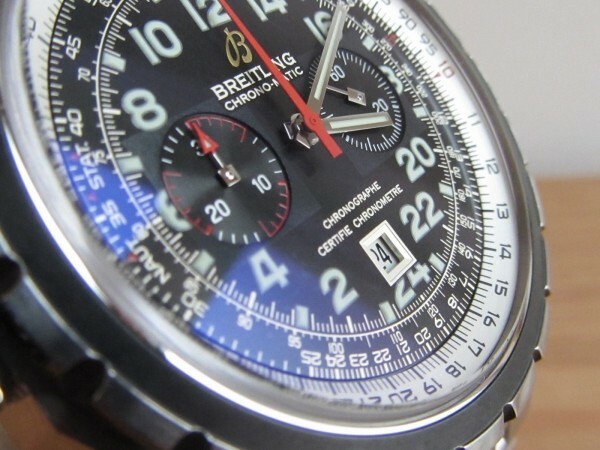 Here is a very nice timepiece Breitling Navitimer Chronomatic 24 hour limited edition to 1000 pieces. This is a re-issue of the original chronomatic 24 hour in 1970,s, comes with a chronograph movement with a date window at the bottom size a 44MM case also comes on the navitimer world bracelet. 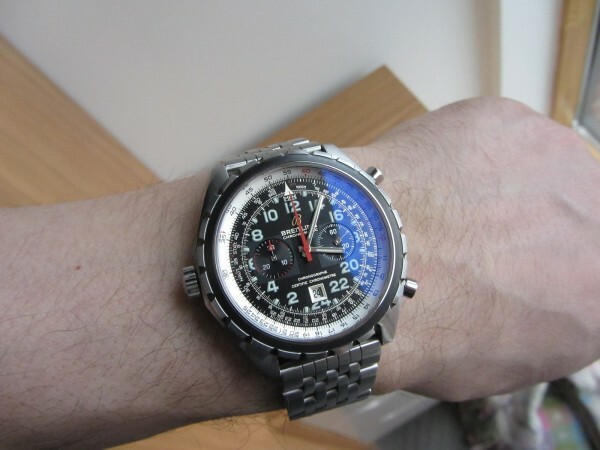 The major feature of the watch is you can tell the time in 24 hours which it seems strange when you actually look at watch in 24 hour, as in the wrist shot says nearly 10 past 7 in the evening. but overall nice size and weight. 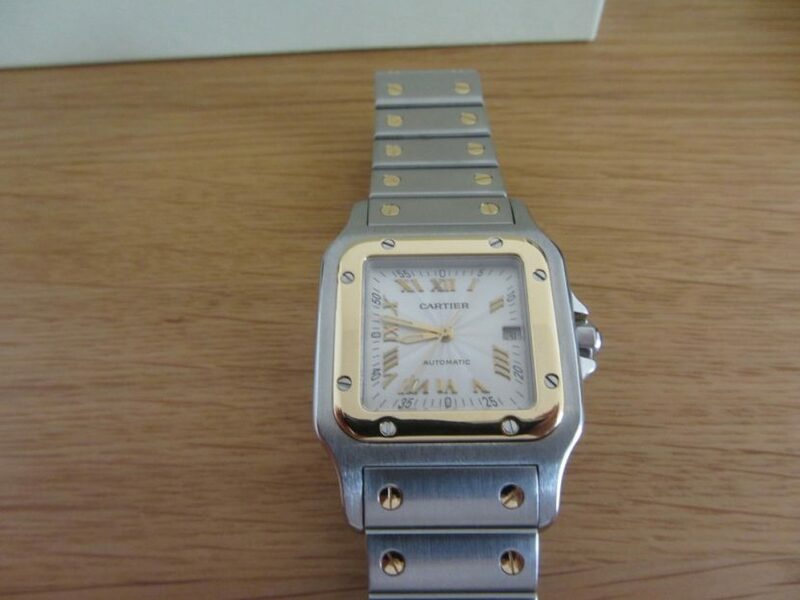 Here is one for the Ladies its a Cartier Santos Mid Size 18k Gold with brushed stainless steel Automatic, The Santos comes in three sizes small, mid, xl. This particular model is a very popular with ladies chic in design with Roman numerals gold markers and gold hands on the white Cartier dial, The Cartier has a Automatic in house movement. 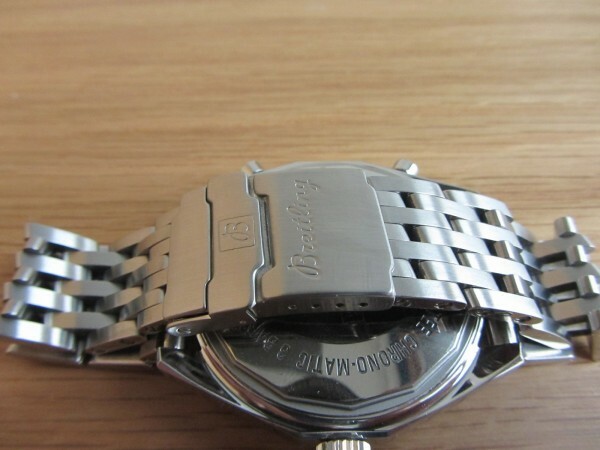 The gold screws down the bracelet just finish the whole chic look of nicely. 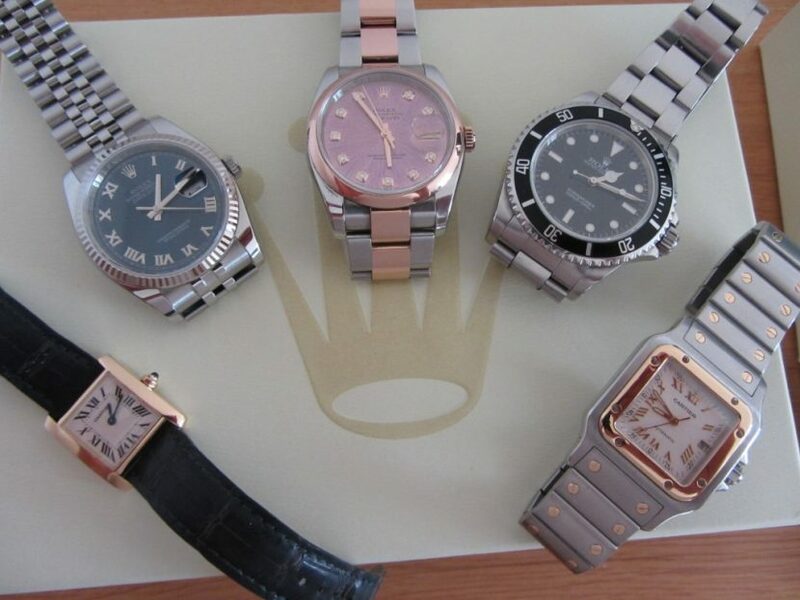 Here is a small watch collection his & hers a mix of dress, class, flash and sports versions. 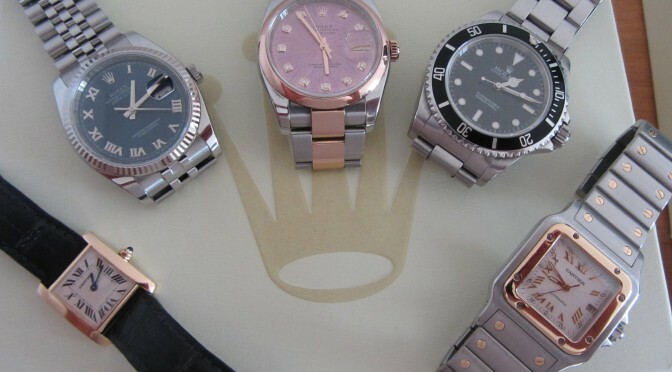 On the left a Rolex datejust 116234 stainless steel in the middle Rolex 166201 rose gold 18k and stainless steel, Rolex Submariner 14060, bottom left Cartier Tank Solo 18k, on the right Cartier 18k with stainless steel.